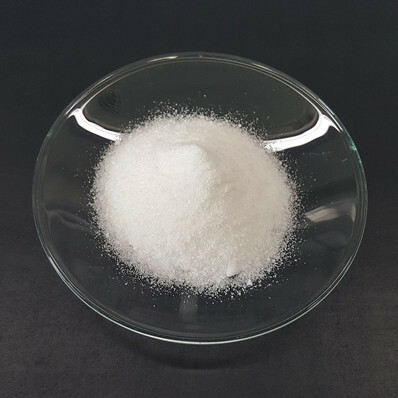 Dextrose Anhydrous only contain 1% free water, processing the two stage of purification, the assay reach 99.97% (as the dry base), since the low content of water and salt, it will not easy to absorb the moisture, this will help to keep the cargo good flowing and no cacking and longer self life. Packed in 25KG net weight Kraft bag with PE inner bags. 22 metric tons per 20 feet container loading.